Develop new business (new market/new product/new customer), project theme (Pipe line). Communication skill (Collaboration between Factory/JS/Customer). Sales achievement, Profit, Collection and Inventory control (KPI). Candidate must possess at least a Diploma or Degree in Marketing or Business Studies/Administration/Management or equivalent. Candidate must possess Japanese Graduate with strong communication in Japanese Language. Proficient in English, Bahasa Malaysia and Mandarin with strong communication and interpersonal skills. 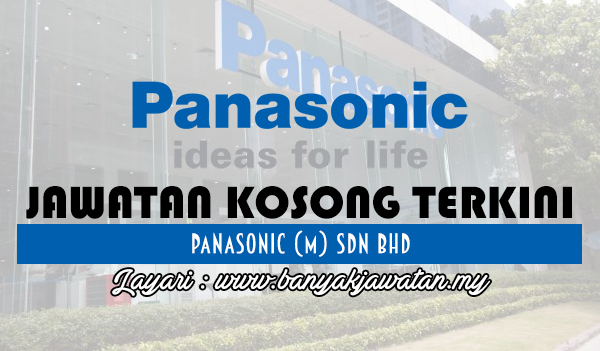 0 Response to "Jawatan Kosong di Panasonic Industrial Device Sales (M) Sdn Bhd - 5 September 2018"